keep you from hitting the open road. DID YOUR VEHICLE BREAK DOWN? 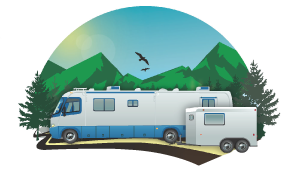 Julia and Kyle’s RV Repair and Maintenance in Steamboat Springs is the Yampa Valley, Colorado’s first, and only, full service mobile repair provider. 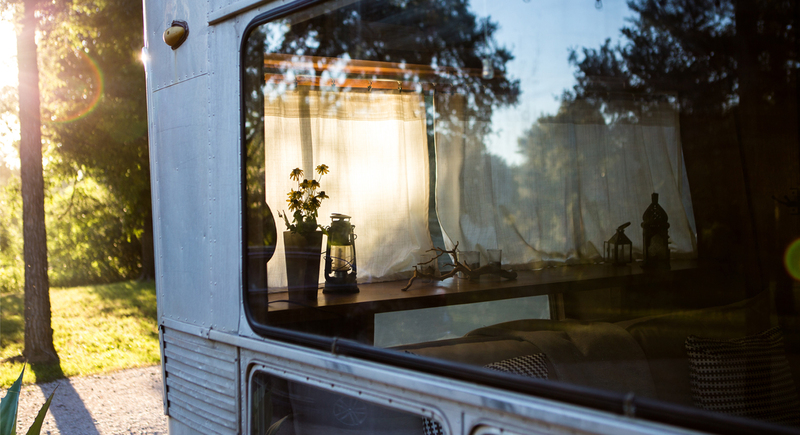 With over 10 years of experience in trailer, industrial machinery, and RV repair, our knowledge allows us to provide you with exceptional service. We do it right, or we don’t do it at all! We service all makes and models of recreational vehicles. You’ll receive repairs on-time at affordable prices. We will find a solution to your issue quickly and efficiently. Your satisfaction is our biggest priority. Expert installation is critical to ensuring miles of safe and easy towing. Let us take the worry out of your next trip! For your convenience, we provide portable welding services to help you or your business avoid downtime. We understand that in agriculture, time is money. The knowledge, experience, and integrity of our service technicians will have your equipment up and running quickly. Go green with solar chargers and inverters. Have the luxury of electricity where grid-power is inaccessible or unavailable. We provide solutions that add function, style, performance, safety and comfort to your truck, for work and for play! Dreaming up something out of the ordinary? We love coming up with new fixes and inventions. We’ll work with you to turn your ideas into reality. When the temps turn cold in Steamboat, cold starts and diesel breakdowns can happen. We’re here to help with our Emergency Roadside Assistance! 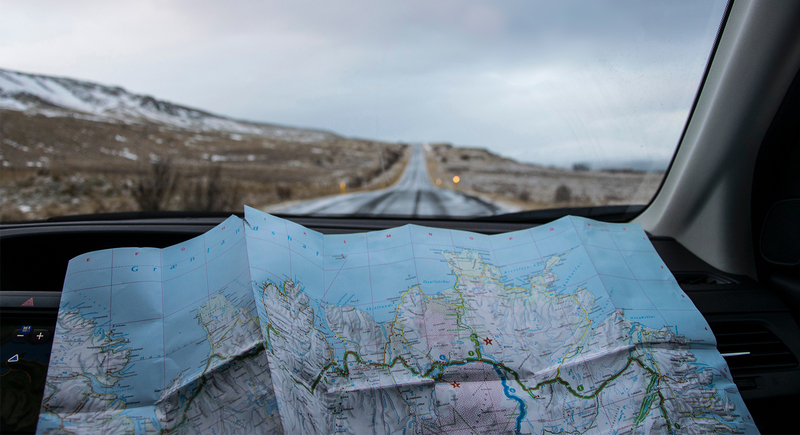 We respond quickly and professionally to get you back on the road as soon as possible. We serve residents and visitors of Steamboat Springs, Kremmling, Steamboat Lake, Clark, Oak Creek, and Craig, Colorado during all seasons, including winter! Kyle has done a great job working on our Bloomer LQ Horse trailer, our 6 horse Hart trailer and our camper. He does aluminum welding, electrical, Onan generator servicing and can get parts for anything! I like that he travels to my place and I don’t have to haul the trailer at all! 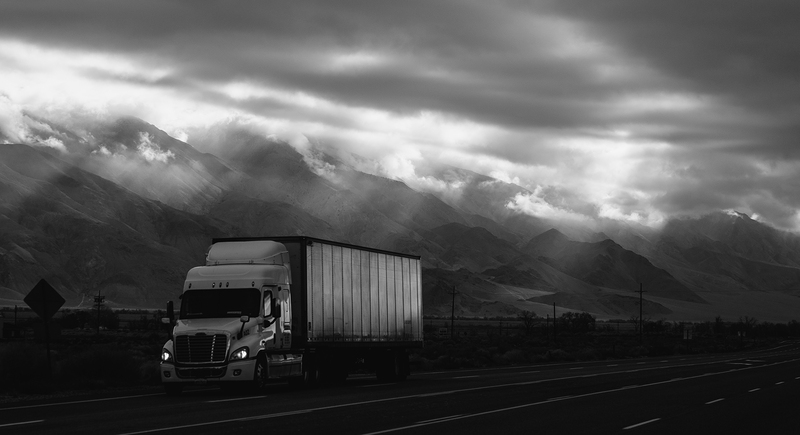 Kyle is efficient and friendly to deal with and we have trusted him for many years to repair and refurbish our large fleet of covered and flatbed trailers. He has completed big projects for us including lots of aluminum welding, electrical hookup repair, wheel bearing repacking, door replacement and repair, and the likes. The operation is self-contained and work is done before you know it! Thanks Kyle! Why haul your living quarters horse trailer over the mountain when kyle will come to your house? It’s convent and quality service. He has repaired my converter and refrigerator. Serviced the generator. He can repair aluminum Kyle has been trustworthy. I recommend him highly! 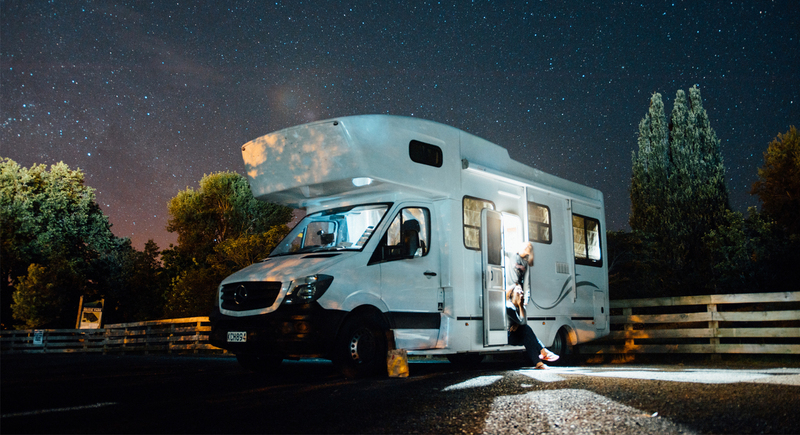 Located in Steamboat Springs, Colorado – providing Mobile RV Repair Services to the entire region.